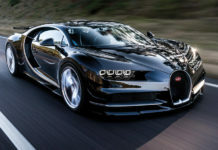 Briggs Automotive Company (BAC) is celebrating breaking the Goodwood Festival of Speed supercar record, having romped to victory in this year’s Michelin Supercar Shootout in an unprecedented time. 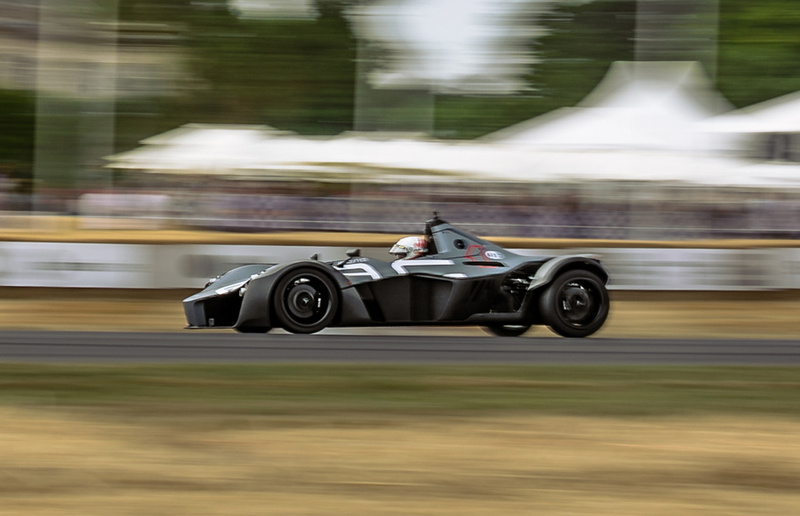 With experienced racer and multiple Goodwood champion Anthony Reid in the cockpit, BAC’s Mono conquered the famous Hillclimb run in just 49.13 seconds – topping the podium by more than a second and beating the previous best supercar record by 0.14 seconds. 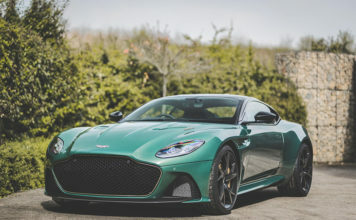 The Festival of Speed fastest supercar accolade formerly belonged to Jann Mardenborough, who set a time of 49.27 seconds back in 2014 behind the wheel of a Nissan GTR. 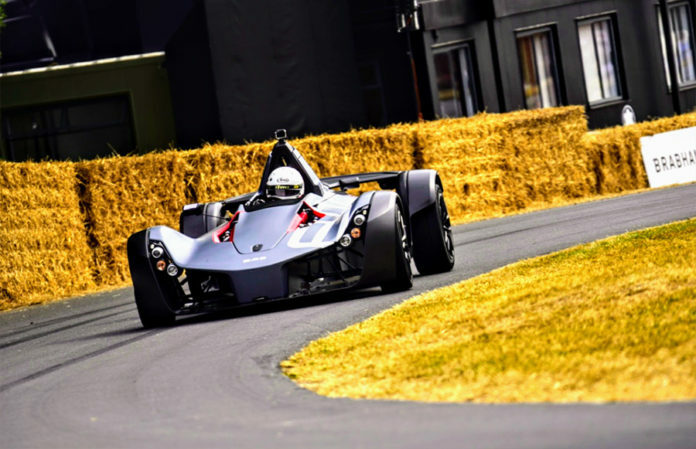 Mono’s Goodwood effort is just the latest in a long line of performance achievements, and becoming the fastest-ever supercar at the Festival of Speed once again underlines its driving brilliance and sets another marker. 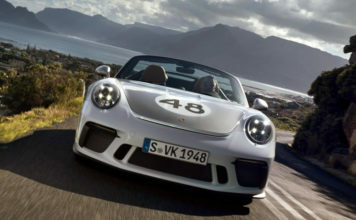 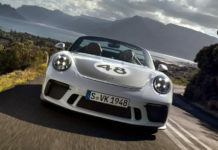 Its nearest challengers in the 2018 race were the Nürburgring lap record-holding Porsche GT2 RS (50.38 seconds) Ford GT (51.63 seconds) and the Aston Martin Vulcan (51.66 seconds). 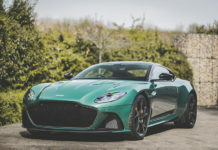 The triumph marks the second consecutive year that BAC has topped Goodwood Festival of Speed leaderboards, having dominated the Race Cars for the Road category in 2017 with a time of 49.54 seconds. 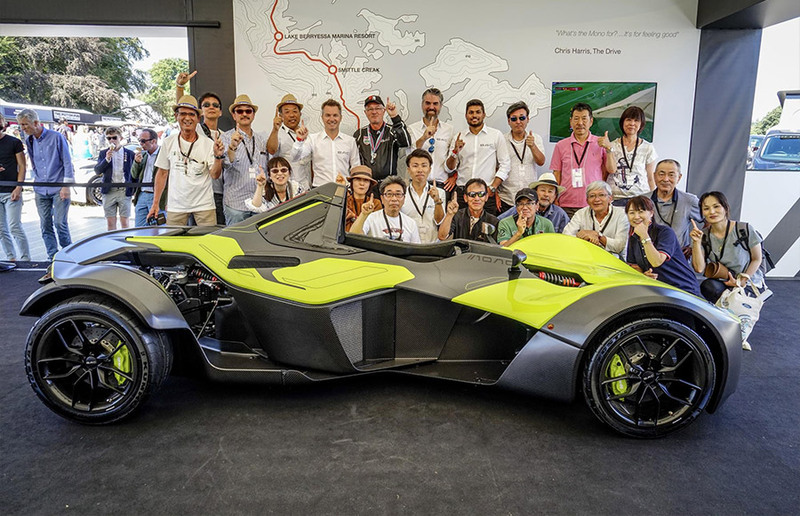 Away from the track, the ever-popular BAC stand was a big hit for enthusiasts and customers alike, with three Monos lining up and giving visitors something to savour. 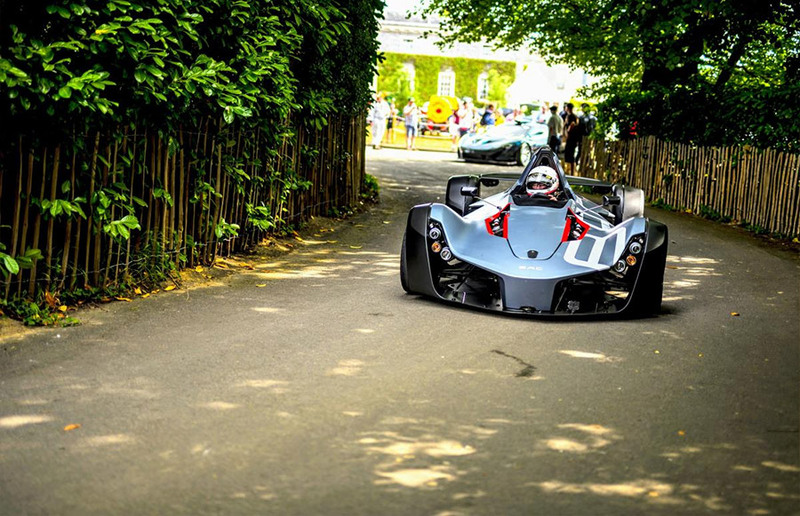 The team introduced new members to the BAC family and welcomed new Mono fans of all ages.